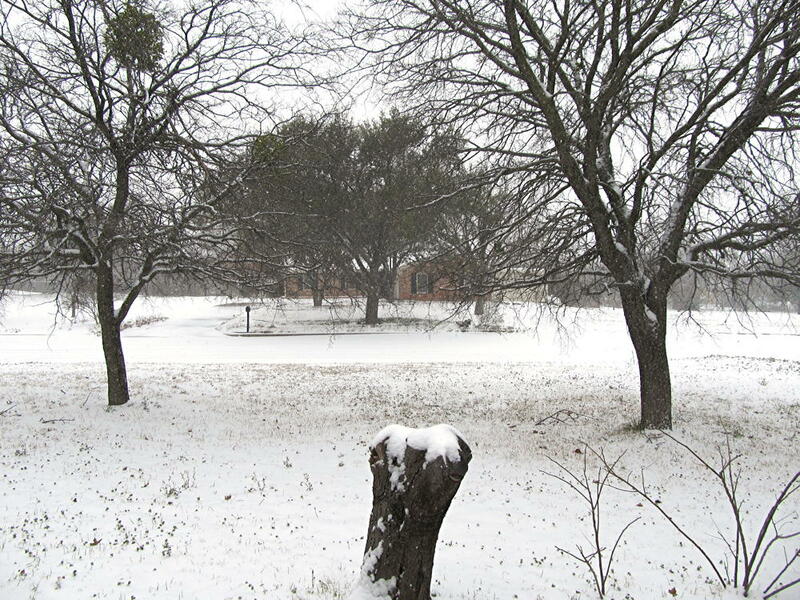 It's snowing this afternoon. 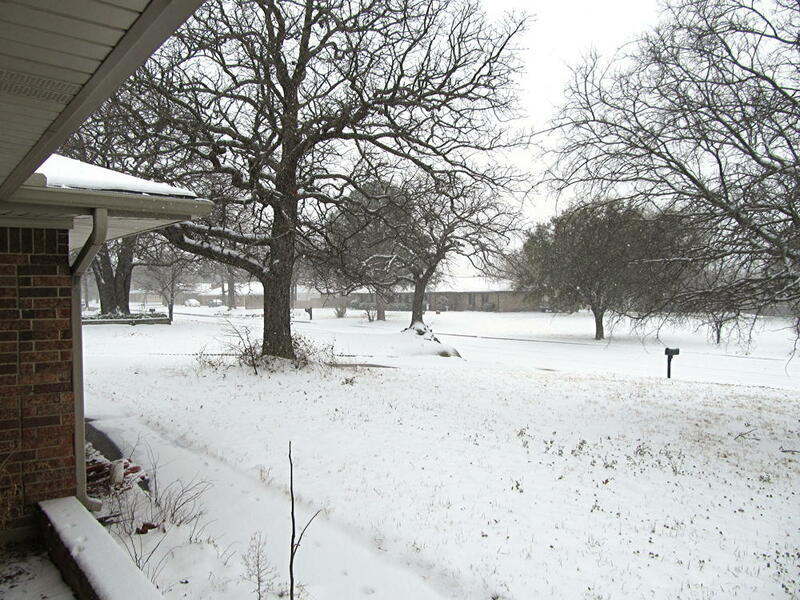 Here are four photos that I took from my front porch, which faces to the west. 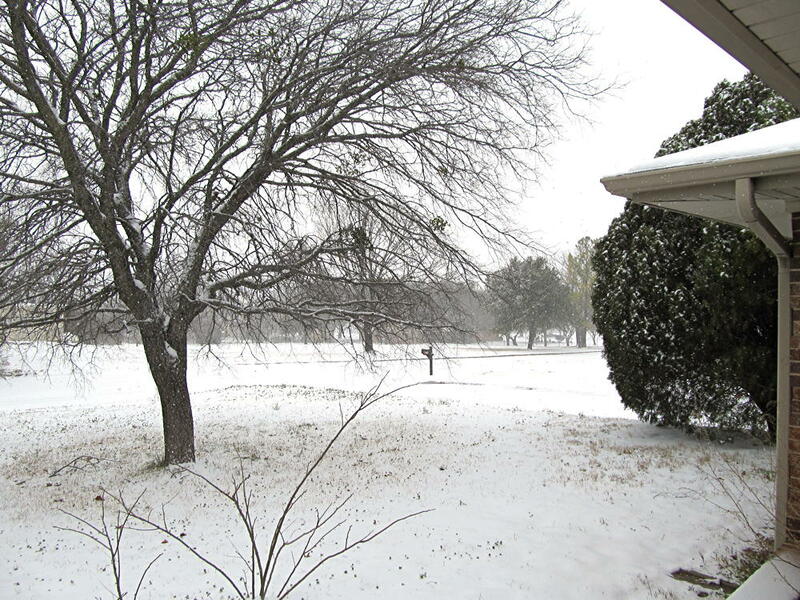 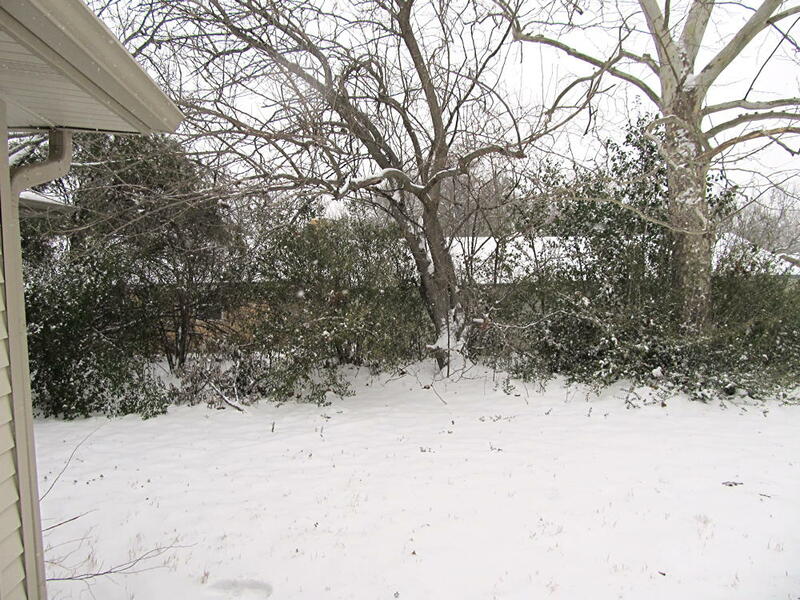 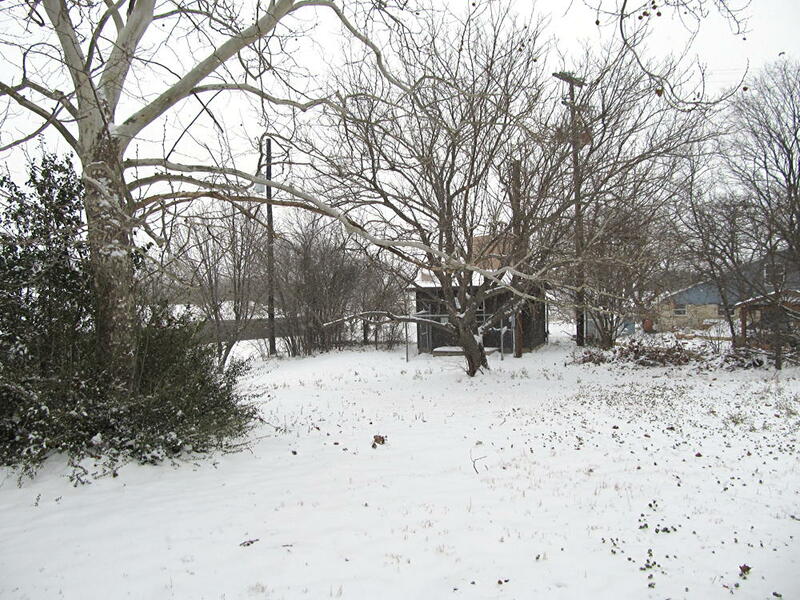 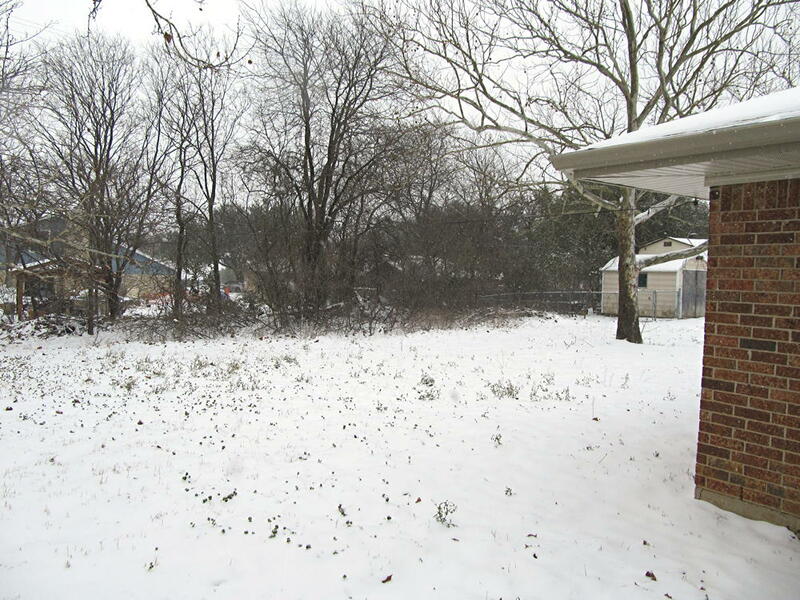 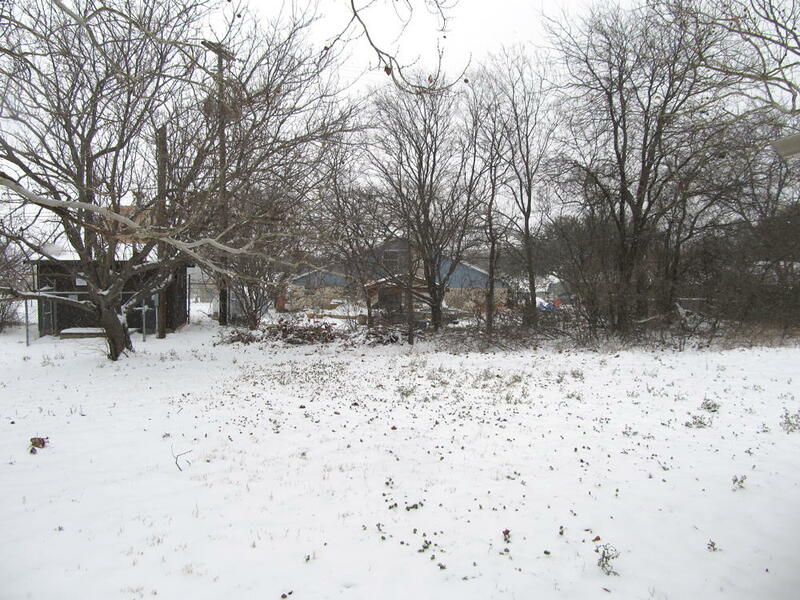 And here are four photos of my backyard, which is on the east side of my house. 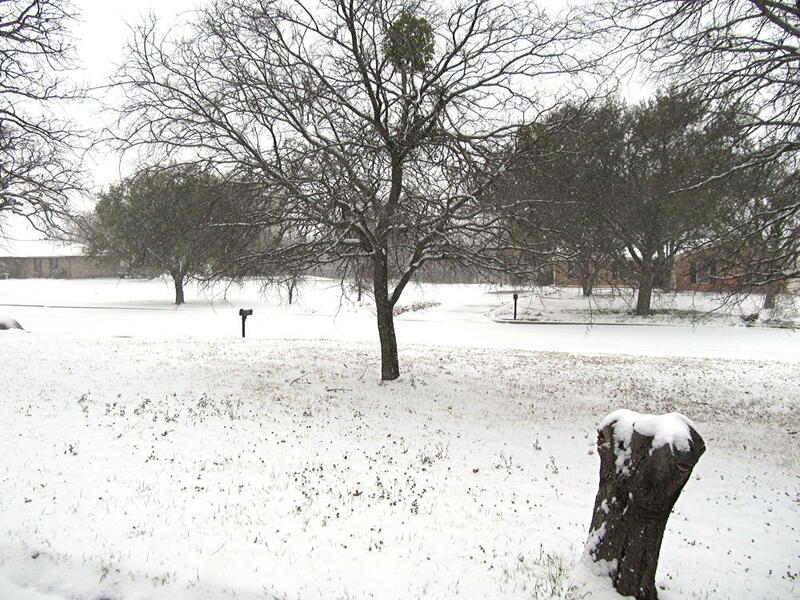 All in all, an unusual day in my part of Texas, especially for so late in February.